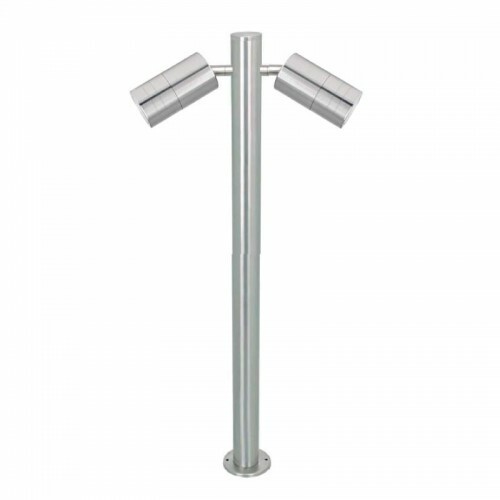 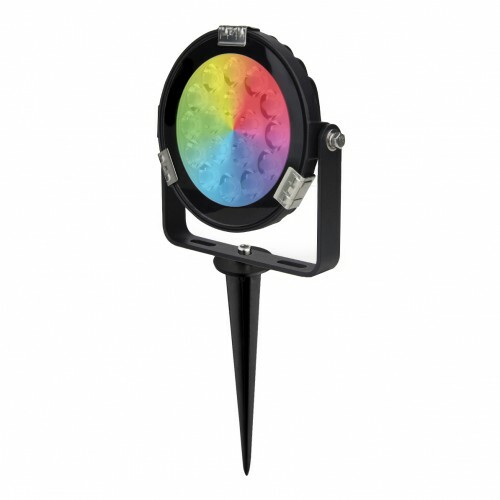 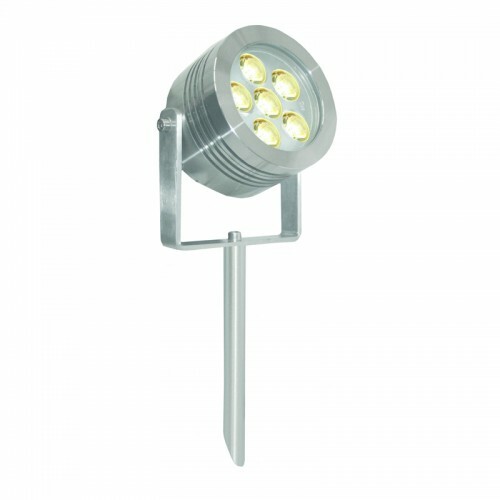 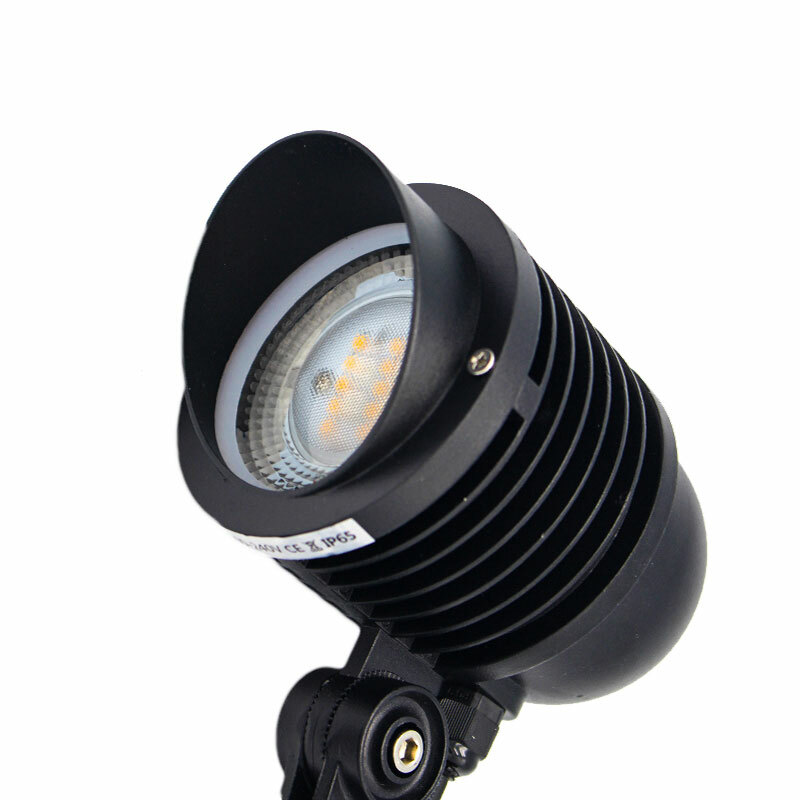 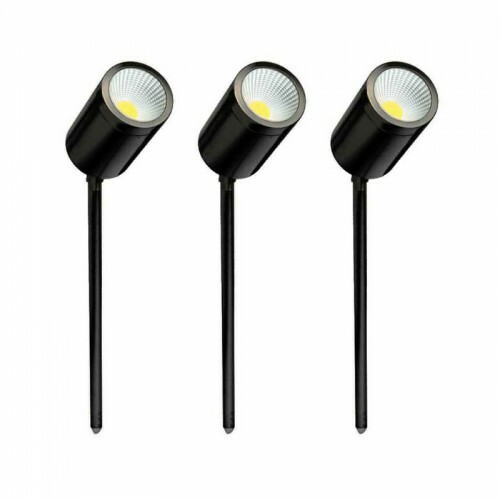 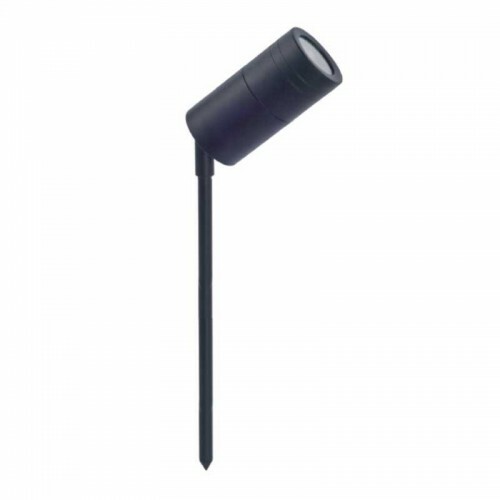 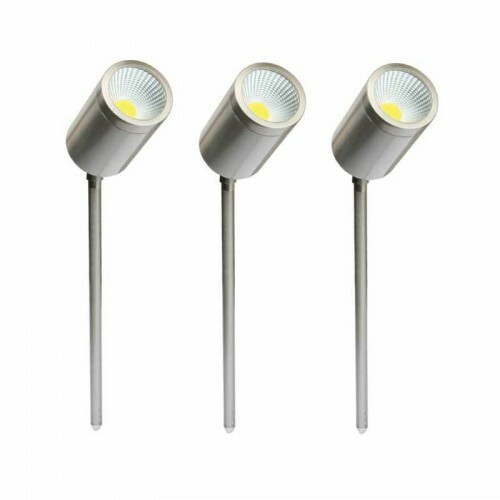 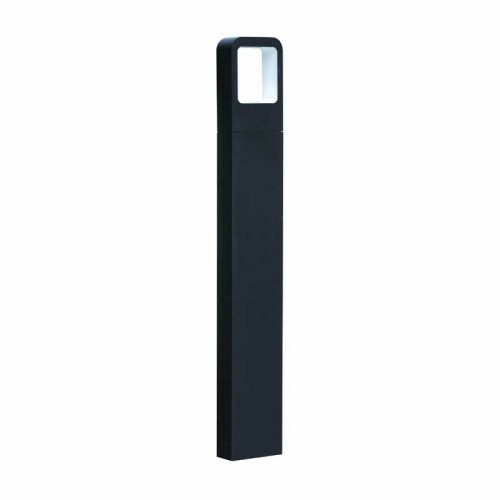 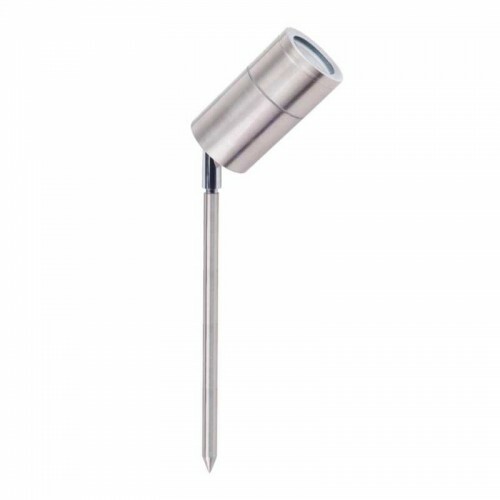 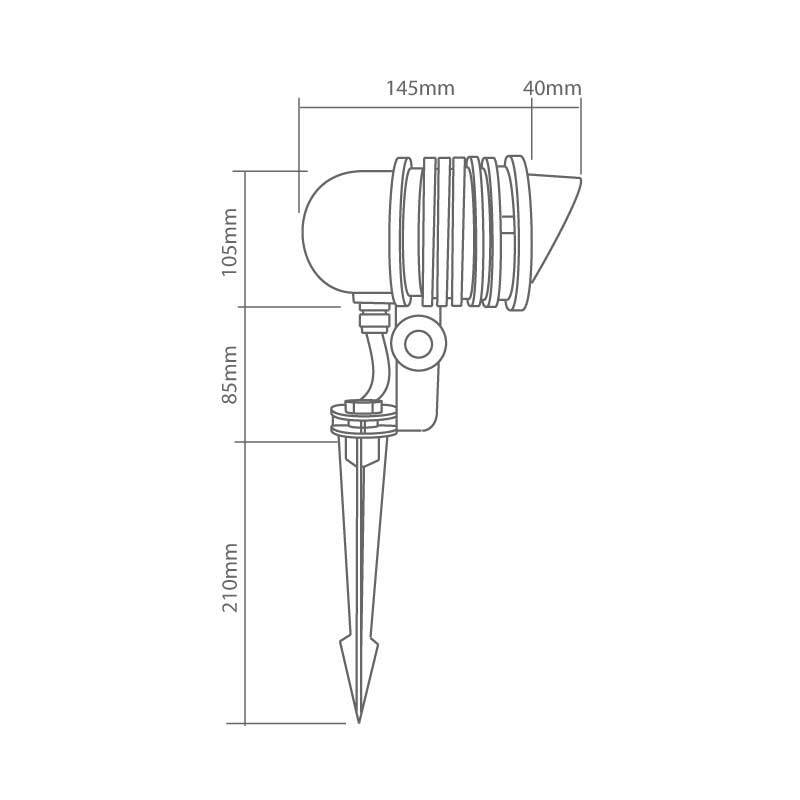 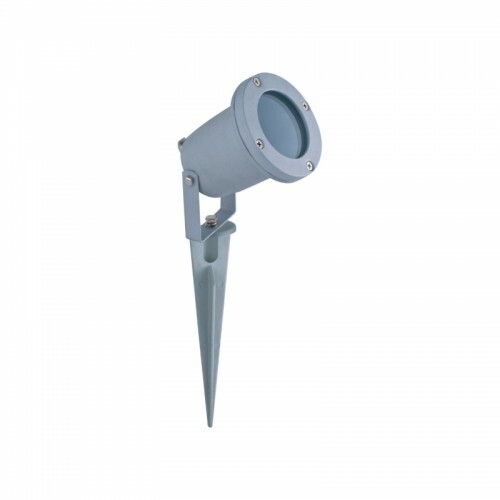 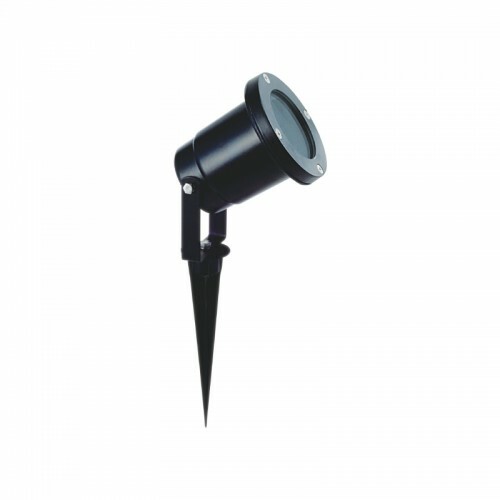 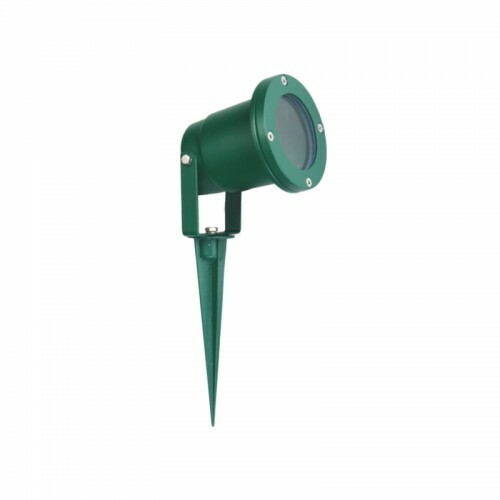 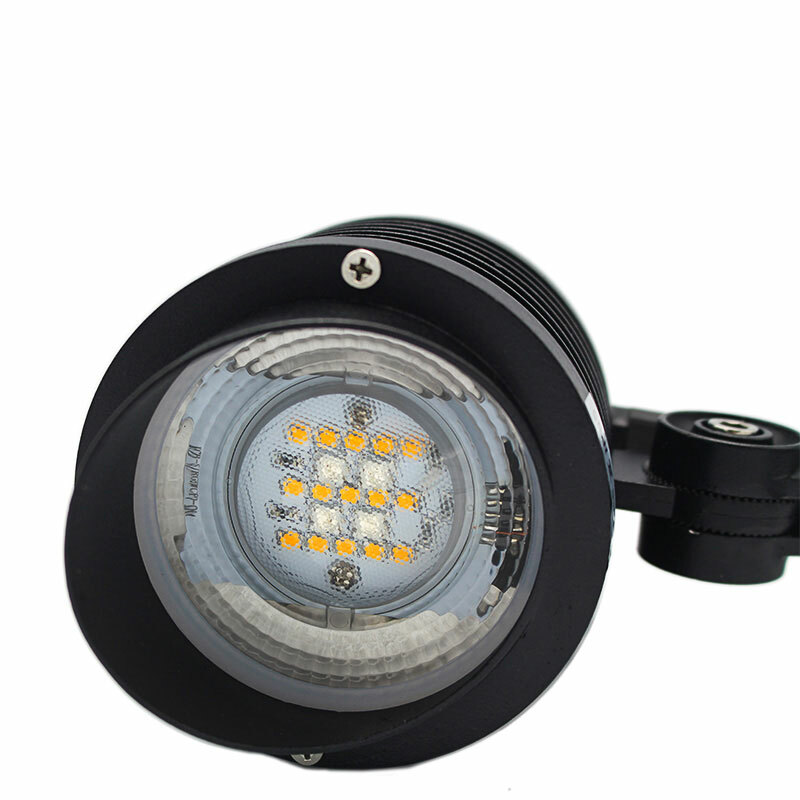 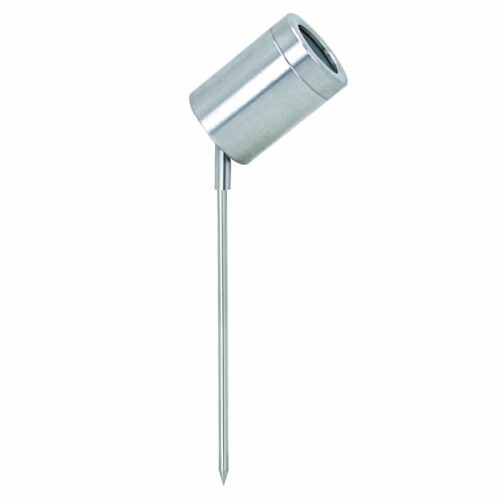 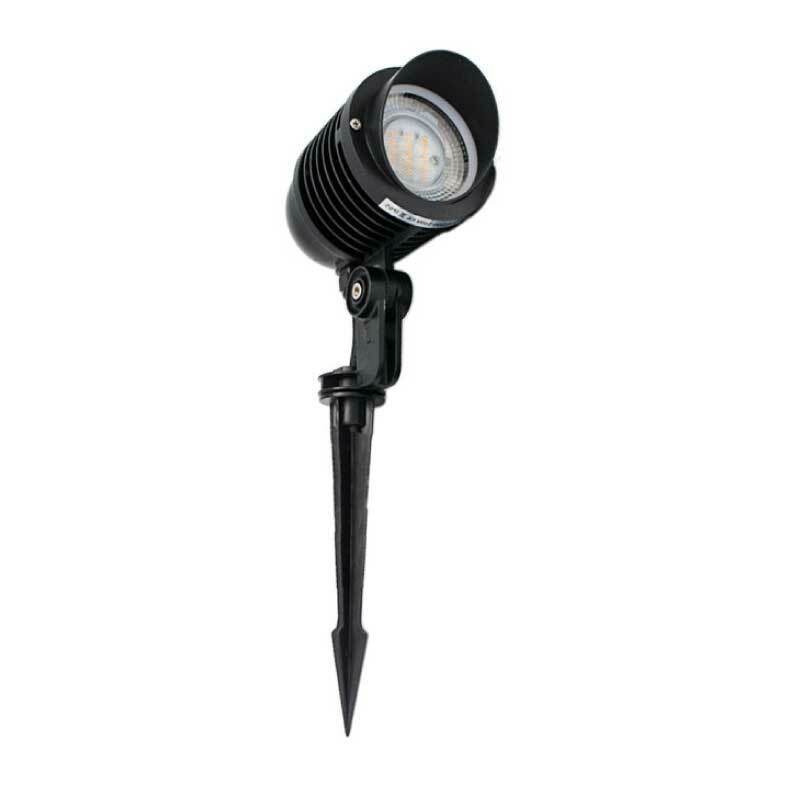 RGBW spike light with smart technology and WiFi control. 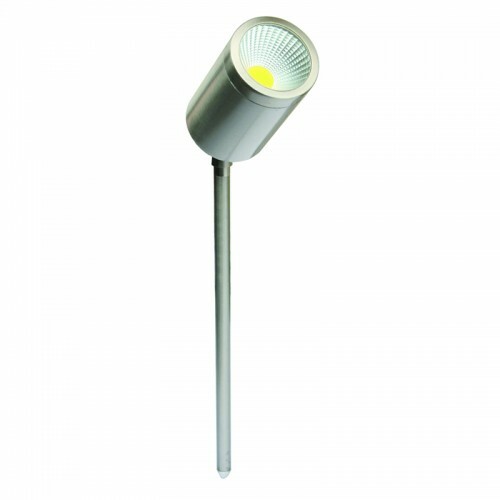 White 6000k or warm white 3000k with multi colour changing options. 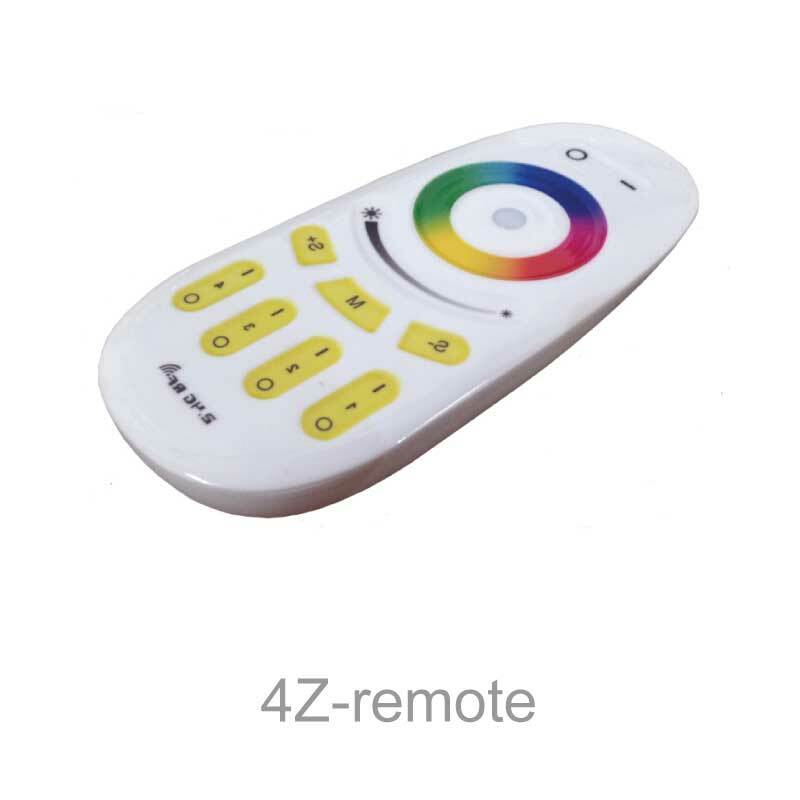 Touch dimming 4-zone control. 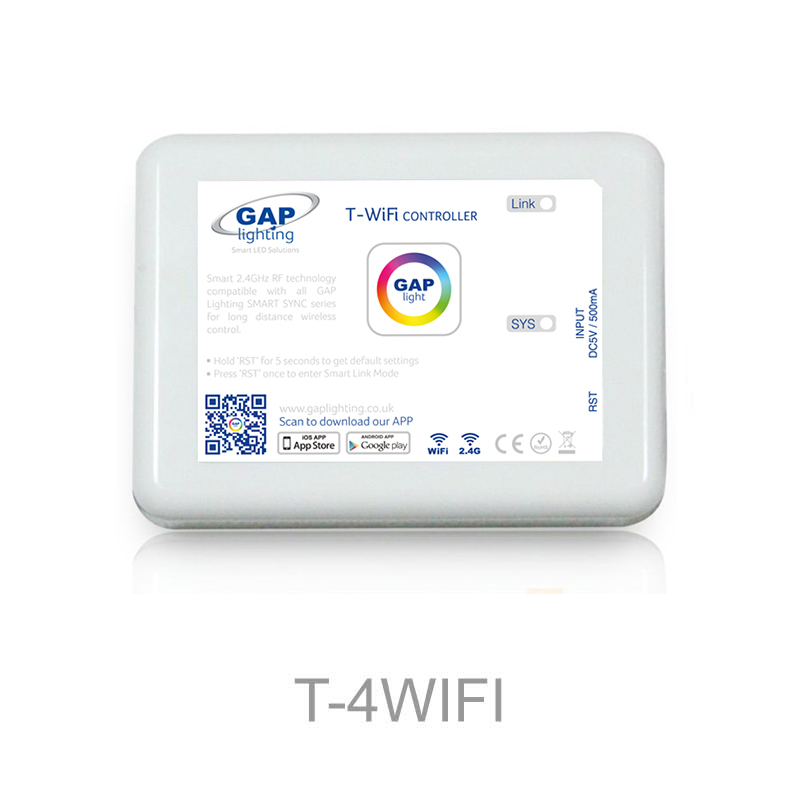 Use independently or synchronise.